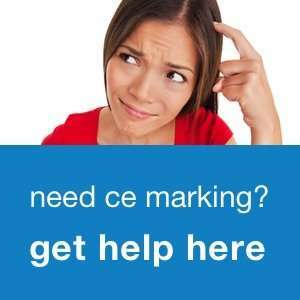 Read more about the traceability requirements of the CE marking Directives. Today, the European Commission published a Regulation with eco-design requirements (666/2013), as well as a Regulation with labeling requirements (665/2013) for vacuum cleaners. A vacuum cleaner is defined as: “an appliance that removes soil from the surface to be cleaned by an airflow created by under pressure developed within the unit”.